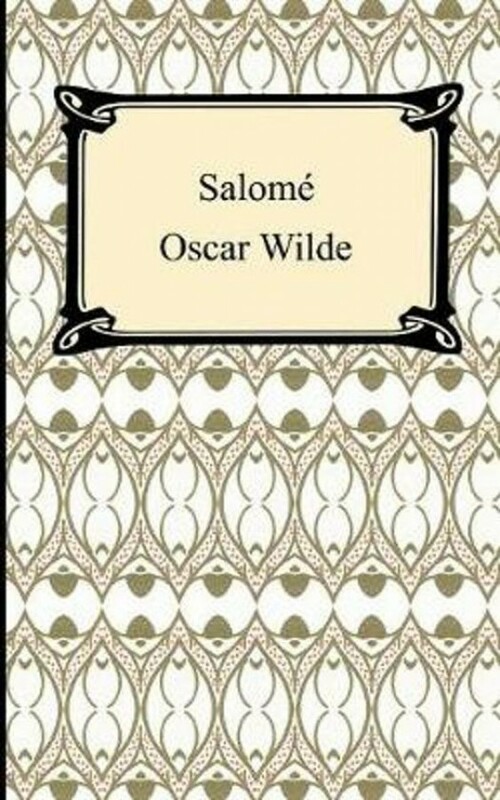 Originally published in French, "Salomé' is Oscar Wilde's 1896 dramatization of the biblical story of Salome, the step-daughter of Herod who danced before Herod and in so doing wins the granting of any wish that Herod may be able to fulfill. Salome asks for the head of John the Baptist. Fans of Wilde will delight in the dramatization of this biblical story.